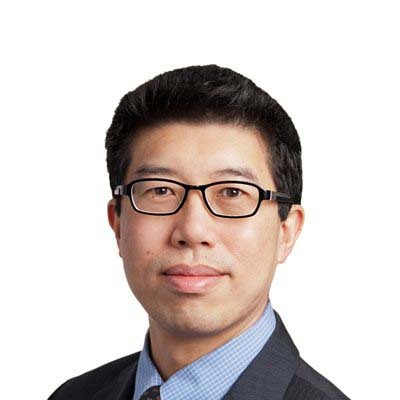 Brian Lee is a partner in Gowling WLG's Vancouver office. He is the previous head of the office's Intellectual Property Group and a previous co-chair of the office's Technology Industry Group. Brian practises exclusively in the area of intellectual property with an emphasis on patent matters. His patent and technology law practice focuses on mechanical and materials engineering, electrochemistry, and computer-implemented and software technologies. Brian has extensive expertise in obtaining patent and industrial design protection, conducting intellectual property due diligence and technology audits, managing patent disputes including assessing patent infringement and validity risks and supporting patent litigation, and assisting organizations to manage their intellectual property portfolios. Brian has been highly rated by his peers in legal directories such as Lexpert and The Best Lawyers in Canada. Brian is heavily involved in patenting clean technologies, particularly fuel cell technologies, and was previously in-house counsel at a local fuel cell company and a director of the Canadian Hydrogen and Fuel Cell Association. He is a registered patent agent in Canada and the United States. Brian has been a patent course instructor for a number of organizations including the Intellectual Property Institute of Canada and the Biotechnology Human Resources Council. Canadian Department of Foreign Affairs and international Trade's "Doing Business in China" seminar.